Why is Facebook petrified of new privacy rules? New York: It does not matter if you are on Facebook or not — or have just deleted your social media presence. Your friends are constantly leaking your privacy to others, reveals a significant study. The researchers from the University of Vermont in the US and University of Adelaide in Australia found that if a person leaves a social media platform — or never joined — the online posts and words of their friends still provide about 95 per cent of the "potential predictive accuracy", of a person's future activities -- even without any of that person's data. 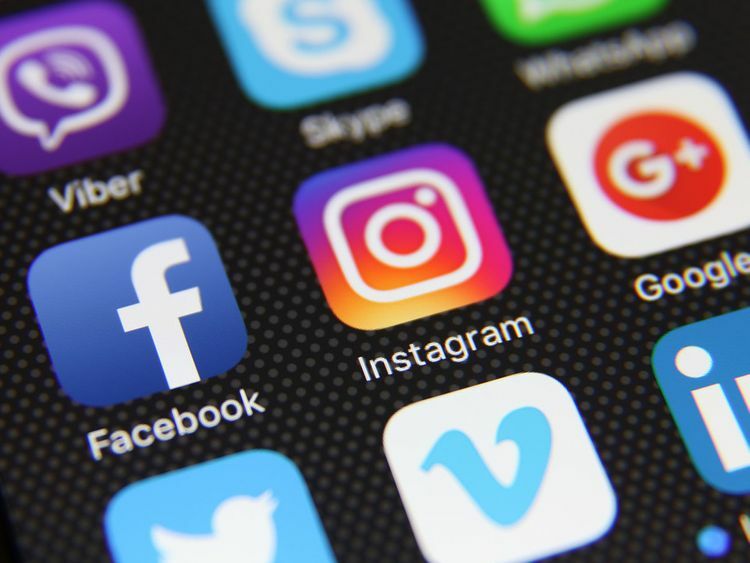 When you sign up for Facebook or another social media platform, "you think you're giving up your information, but you're giving up your friends' information too", said mathematician James Bagrow from the University of Vermont who led the research. You alone don't control your privacy on social media platforms.Your friends have a say too.